Congrats to our newest 52 Weeks/52 Winners Contest Winner Ron Collins! 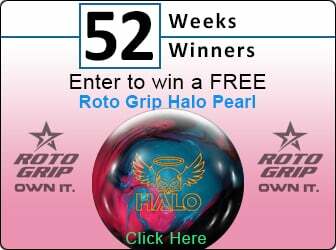 Congrats To Our Newest 52 Weeks/52 Winners Contest Winner Ron Collins! Storm Marvel Pearl! Week of 7/18 - 7/24 - Ron Collins of Six Lakes, MI! Ron won a brand new Marvel Pearl!